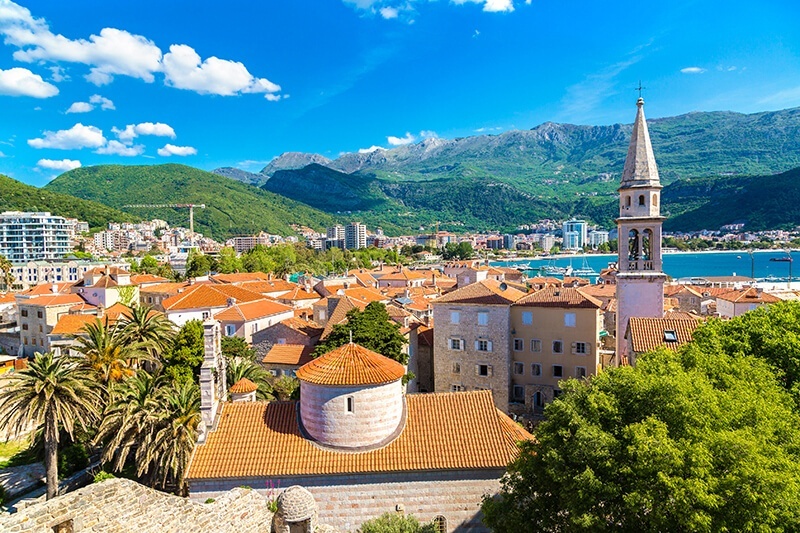 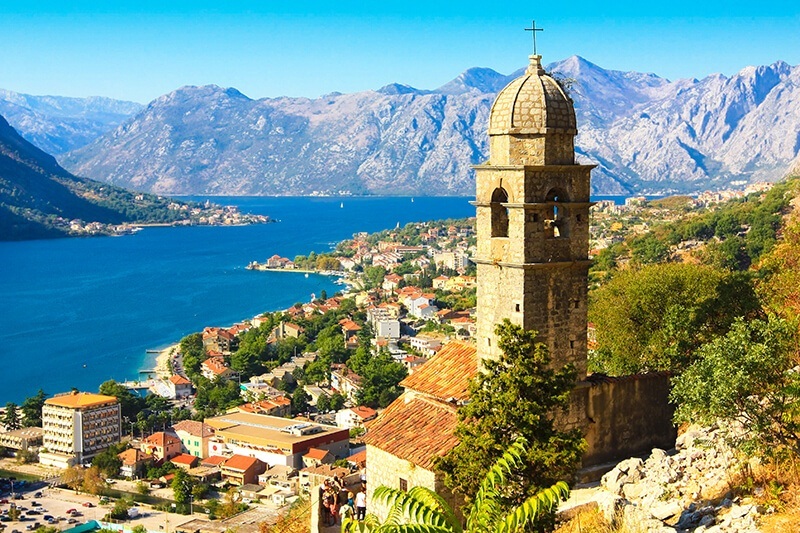 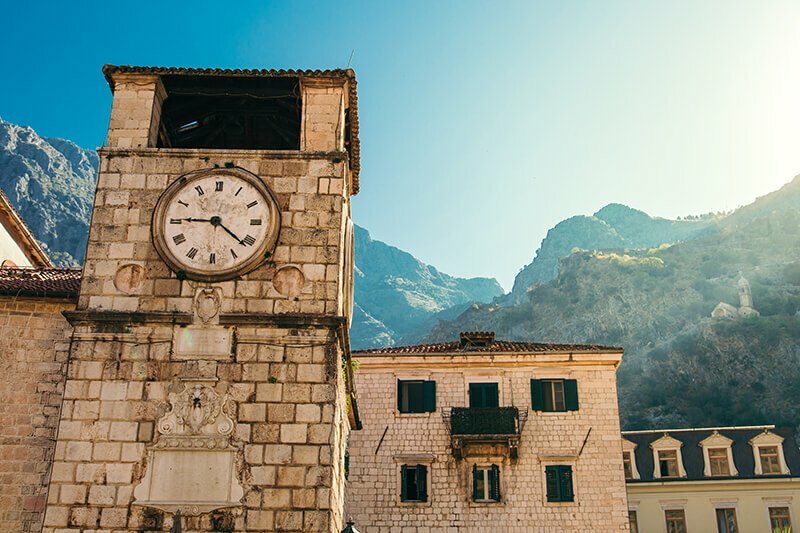 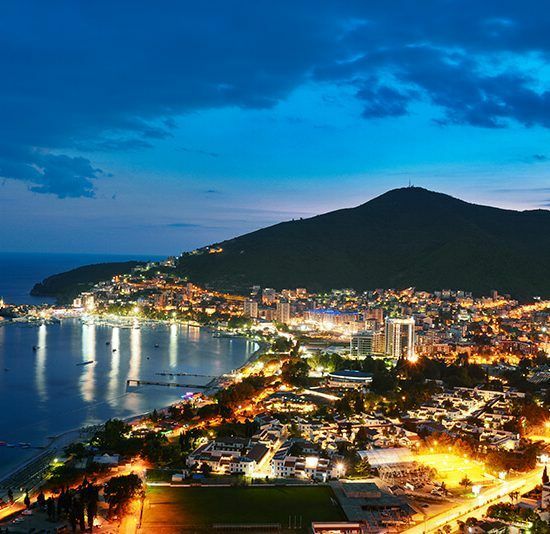 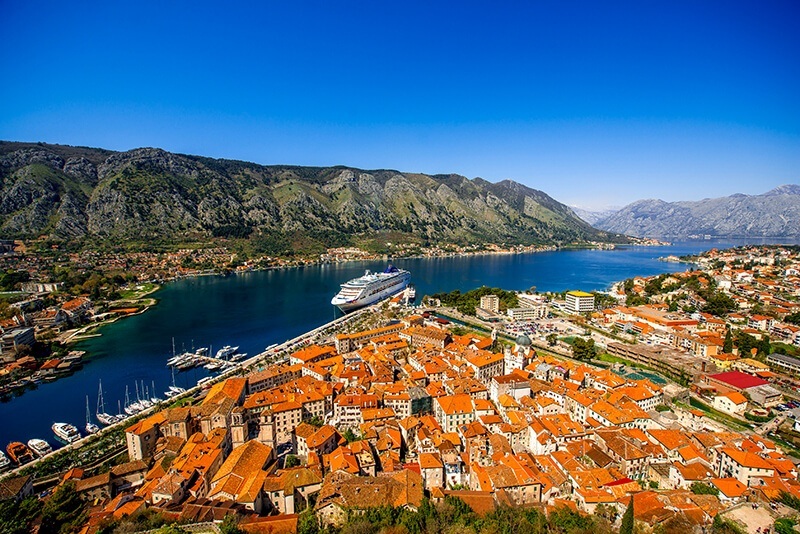 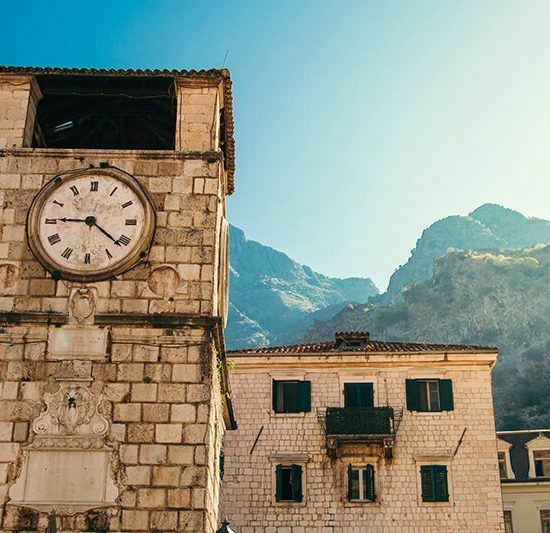 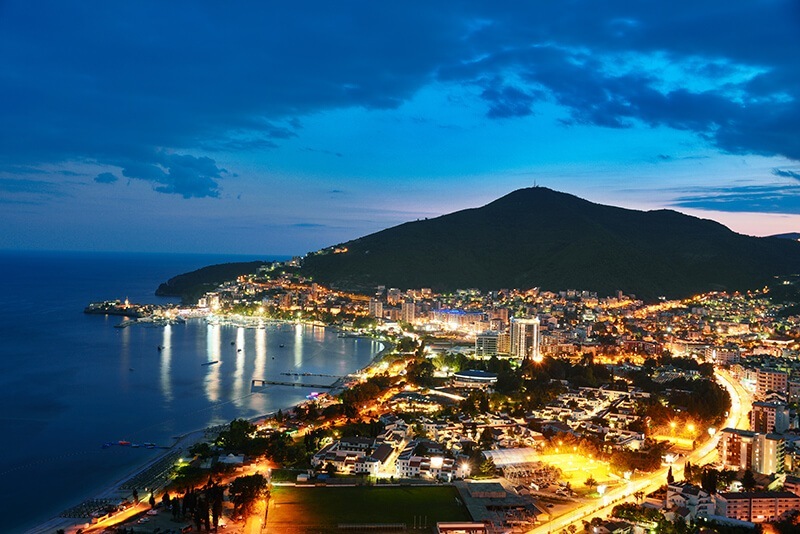 When in Dubrovnik don’t miss out on a day trip to Montenegro! 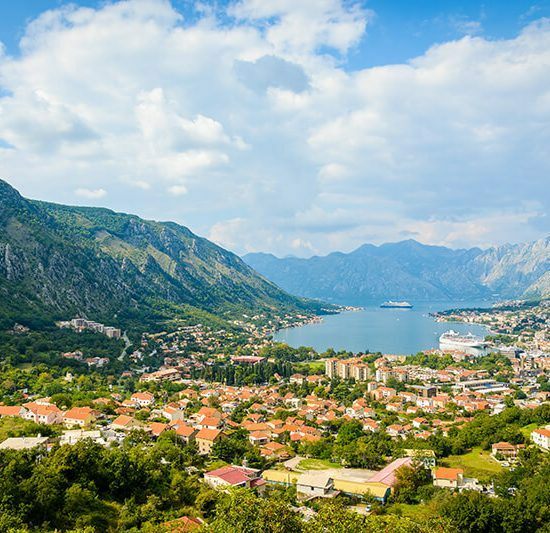 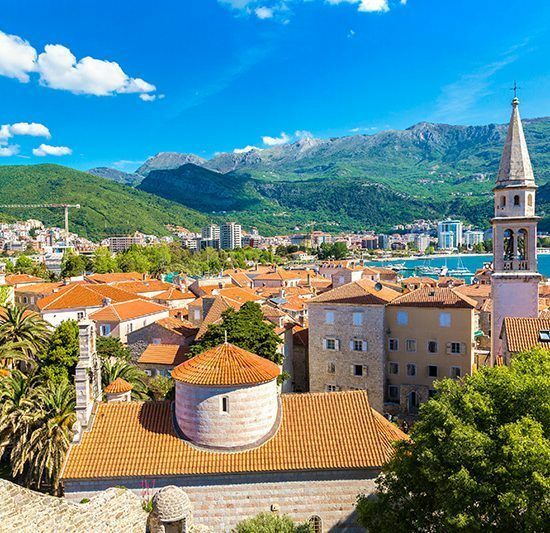 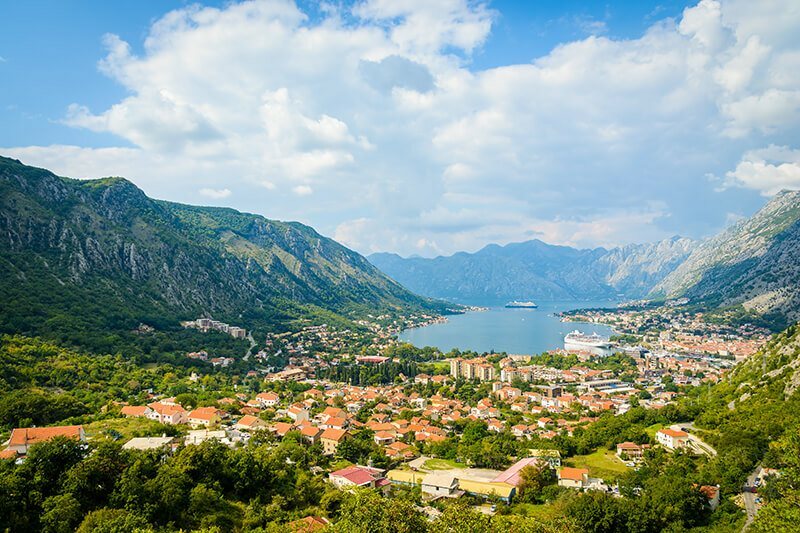 It’s a small, but beautiful country full of natural wonders, a country where you can spend your mornings hiking in the mountain air and your afternoons swimming in the crystal clear blue Adriatic Sea. 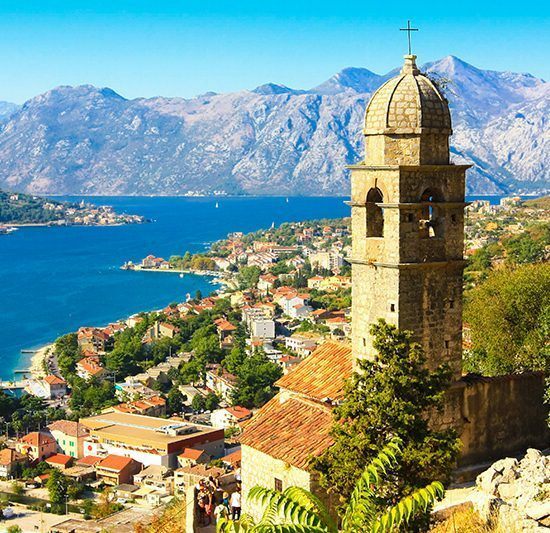 Montenegro really has it all. 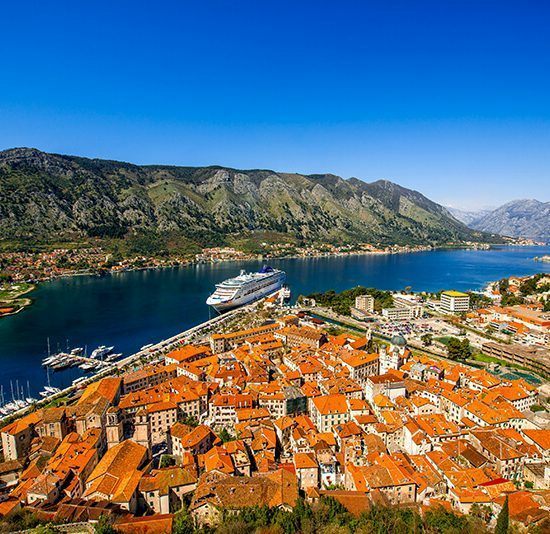 Natural beauty is not the only thing that will leave you breathless here: it’s also the culture, history, cuisine and of course – the people.